Many colleges or other postsecondary education providers offer senior discounts for campus events. Everything from alumni lectures, chorus shows, plays and other art exhibits may qualify for a discount. Or, you might get in for free! It never hurts to ask. Major venues like sports stadiums or concert halls often have senior discounts for big games, matches, meets and shows. First visit the venue website to see if its policy is listed. Then, call the customer service number and ask if the location offers a senior discount. While you may not be able to purchase tickets online to earn reduced fares, a cheaper ticket might be one phone call away! Certain movie theaters provide discounted tickets to individuals over age 60. Ask at your local theater as it may have particular days where these sales occur. 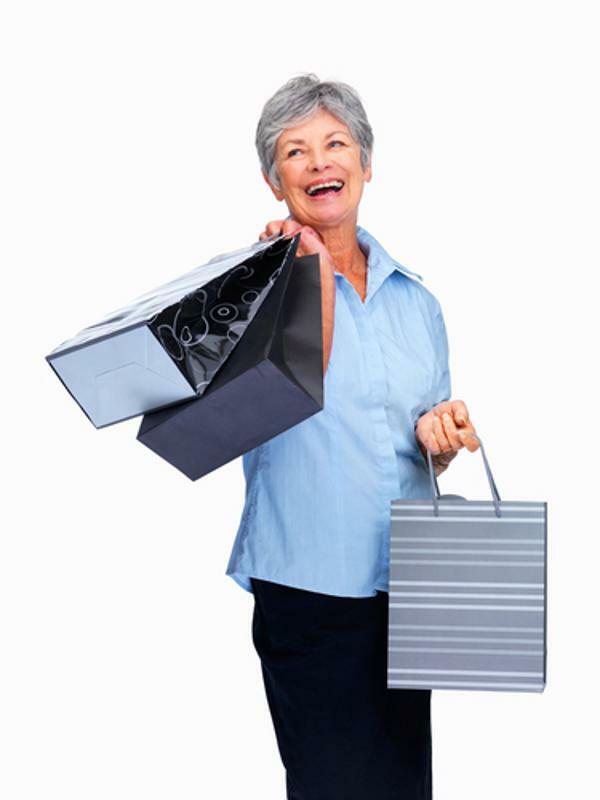 Seniors can earn discounts at clothing stores for being over age 55. 10 percent off at Clarks for people age 62 and up. 10 percent off on a particular day of the week at Goodwill (see your closest location for details). 10 percent off at Dress Barn on Tuesdays or Wednesdays for people age 55 and older (see location for details). 10 percent off at T.J. Maxx on Mondays in Florida. 10 percent off at Ross Stores on Tuesdays for individuals 55 and older. Up to 50 percent off at The Salvation Army thrift stores for people age 55 and over. 15 percent off at Kohl's on Wednesdays for seniors age 55 and older. Many people are unaware that they may be eligible for discount prescriptions. Talk to your doctor or pharmacy to learn what plans you can take advantage of. Walgreens, Kmart, Target, CVS and AARP all offer discounts for both name-brand and generic medications. Even small amounts of money off each medication can provide a big break for you over a longer period of time. Plus, buying these products at places where you purchase other items might help you earn points or credit toward non-medical items. Grocery stores, transportation options like local train systems and cruise ships often provide discounts to older people as well. Ask about potential sales at checkout or before visiting a store or booking a trip. Your assisted living community may even keep a running list of area stores that feature senior discounts, so ask around! Make sure you ask a store employee if you must belong to any particular clubs or mailing lists to be eligible for discounts. Even if you're over their specified senior age, the company may not honor a discount unless you follow a specific rule like being a member or having a sale code.